BOOK DIRECT and join our LOYALTY PROGRAM for best available rates and member discounts. To submit an online enquiry, please complete the form below. 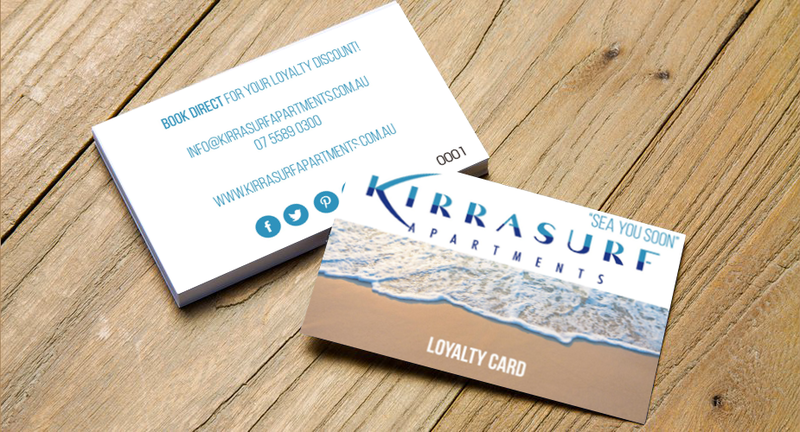 Kirra Surf Apartments is located at 2 Creek Street, Kirra Beach QLD 4225.